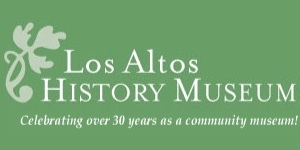 AAt the Tuesday, March 8, 2016 Los Altos City Council meeting, several members of the ad hoc Los Altos City-wide Parking Committee spoke during public comment, asserting that the City and City Attorney were keeping them in the dark about the Friends of Los Altos (FOLA) inspired City investigation into possible Brown Act violations. 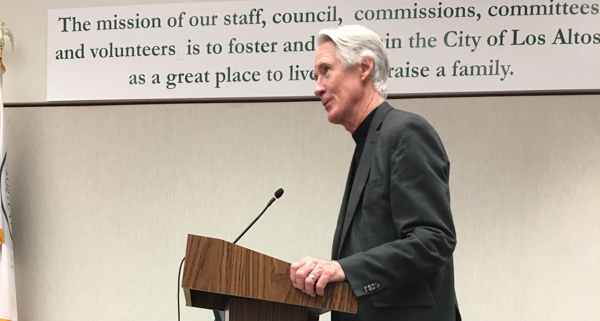 During the public comment period, Los Altos Parking Committee members, Bill Mateson, Mark Rogge, Kim Cranston, leveled 3-minute complaints about the City’s conduct. Remarks on the topic start at about 25:00 and continue till about 42:00. 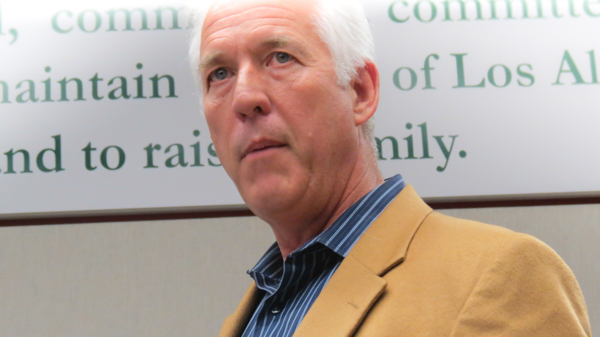 Bill Mateson said he and other members were not properly informed of the investigation, but rather being kept in the dark. 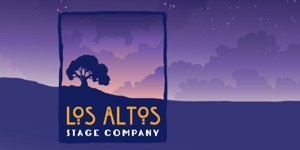 ; he asked that the City hold a special meeting with the full Los Altos Parking Committee. 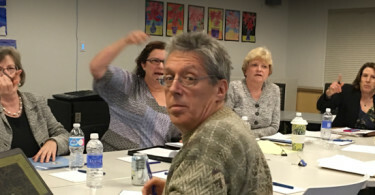 Kim Cranston, commericial property owner and member of the Los Altos Parking Committee, said the handling of the investigation could have a “chilling effect” on volunteering for City committees. City Attorney, Jolie Houston, in rose jacket, is an ever constant attendee at virtually all City Council meetings. She often advises on best practices and offers opinions on legality of courses of action. 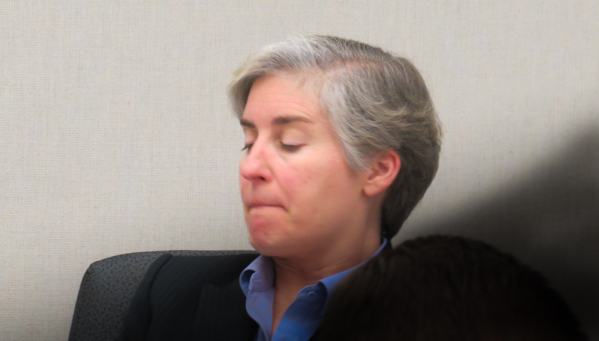 Later, after all the public comments, City Attorney Jolie Houston replied that FOLA’s charges in full detail were posted on the City web-site and also the FOLA website. [Lalahpolitico’s prior article and links to charges here.] Houston said she had consulted with the County District Attorney about best practices for conducting this kind of an investigation, and he had vetted her approach. Houston accused “several committee members” of being “non-cooperative with the investigation.” She said she had sent several emails to all Los Altos Parking Committee members, keeping them abreast of the investigation. Later, City Councilmember Megan Sattterlee tried to explain that the City investigation was an attempt to “preserve the work product [findings and reports] of the current Parking committee.” Lalahpolitico: FOLA has asserted that if there were Brown Act violations, the City would have to just start the work over again – new Parking Committee recruitment, new research, new findings. 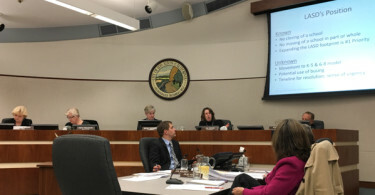 Satterlee was trying to assure the current Los Altos Parking Committee members that this investigation by an outside law firm was the best way forward to avoid having to flush all their work. Whosh! 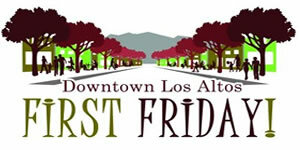 The Friends of Los Altos Page. It seems to name Parking Committee participants… Jean Mordo, Kim Cranston, David Rock, Bill Maston, and Ronit Bodner as culpable. City Page of the FOLA, David Casas 3 minute comment, and the detailed FOLA letter with attachments.